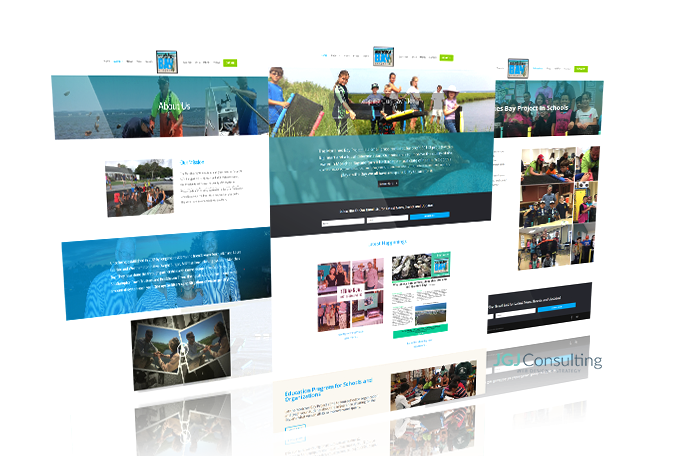 Moriches Bay Project came to JGJ Consulting in need of a redesign for their website. The organization had evolved and wanted a web presence that reflects who they are and what they do in their community. The original website was built in Joomla and had separate plugins managing the online donations and event registrations. There was no easy way to get a holistic view of their donors and supporters. With the redesign, the switch to WordPress for it’s ease of use and maintenance. CiviCRM was implemented to manage donations and event registrations but most importantly it allowed for an integrated view of contacts, donors, sponsors and event registrants.